Bunya Productions has received 3 nominations for the 18th annual Screen Producers Australia (SPA) Awards. Sweet Country has been nominated for Feature Film of the Year. 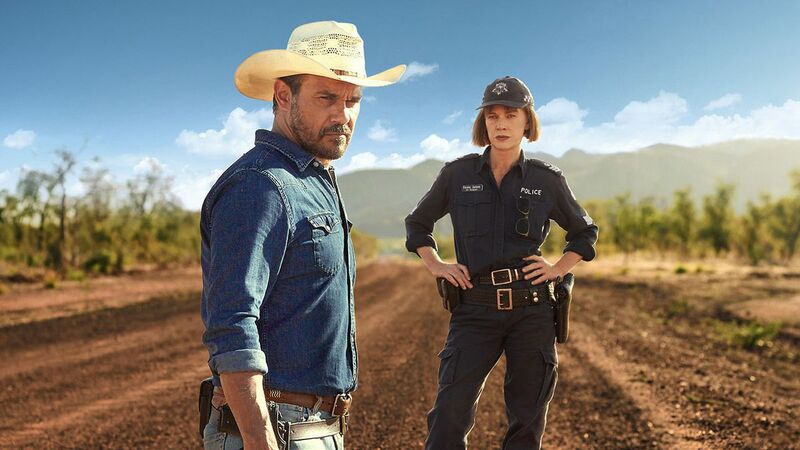 Mystery Road: The Series is among the finalists for telemovie or miniseries production of the year. Every King Tide has been nominated for Interactive or Game Production of the Year.